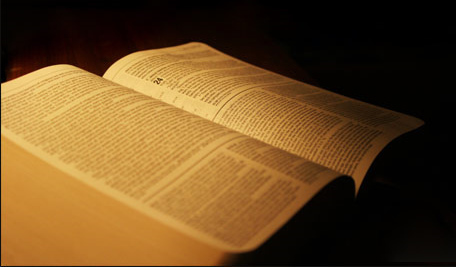 Below is a list of books recommended by Pastor David Guzik for basic reading and Bible study. Should I buy books or resources on CD-ROM to use on my computer? My library is almost only of books and I like reading books rather than a computer screen. However, you can get so much more for your money by buying things on CD-ROM that if I were building a library again, I would probably start with software and then by books as I was able to. For example, you can spend anywhere from $500 to $1000 to buy Spurgeon's collected sermons in book form (65 beautiful volumes); or you can spend $35 and buy the CD-ROM. It just makes sense to do it that way.